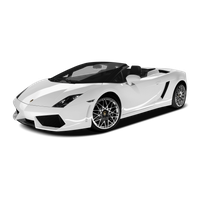 Executive Lamborghini Weekend Hire in the United Kingdom & Europe. 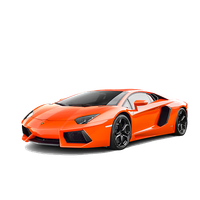 Enquire today about hiring one of our Lamborghinis! Wanting to drive across Europe? 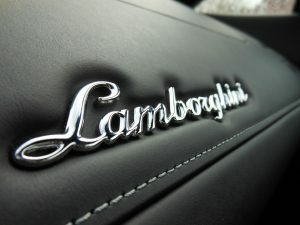 Find out how to hire our Lamborghini's abroad. 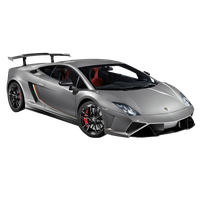 We offer some great Lamborghini hire packages, from day and weekend hire, to corporate hire and VIP Pickups. We offer a nationwide rental delivery and collection service, as well as delivery abroad. 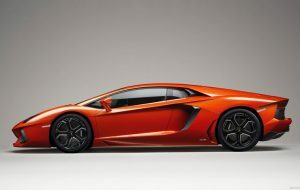 Lamborghini Hire - The leader in UK based Lamborghini Rentals. 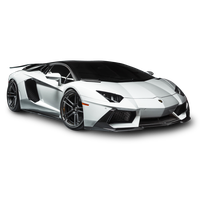 At Lamborghini Hire we offer an unrivalled hire experience; with a choice of the Lamborghini Aventador, Lamborghini Countach, Lamborghini Huracán Spyder, and the Lamborghini LP560 Spyder. 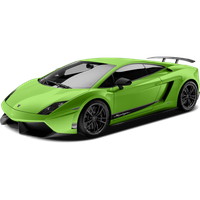 With thousands of happy customers and an unbeatable track record, we are now the UK's premier choice for Lamborghini supercar hire. 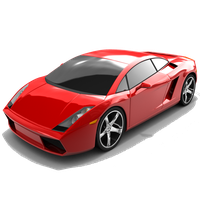 We can deliver anywhere in the UK for short, medium, or long-term rentals of our Lamborghinis. What’s more, we can even deliver select models to cities on the European mainland in special circumstances, perfect for European driving holidays, honeymoons and grand tours. If you have any questions, please do not hesitate to contact us at [email protected] or call 0207 520 2795. 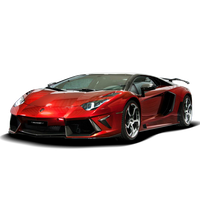 We offer delivery of our rental Lamborghinis across the UK, and onto mainland Europe. Click the link below to discover some of our most popular delivery locations. Every year there are more than enough motor shows to keep the most avid of petrolheads interested, but with so many to choose from, which are the best? 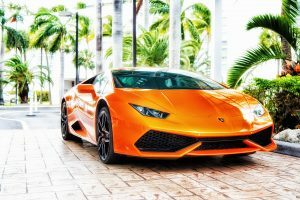 There are certain winter driving tips for car owners that apply no matter what vehicle you drive, but there are also some things you should keep in mind when you hire a supercar in winter. 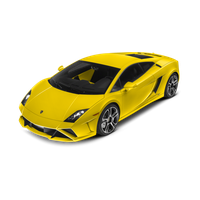 The Lamborghini Gallardo LP560-4 Spyder, to use its full name, is one of those all-time iconic sports cars that sends tingles down the spine of even the most battle-hardened motoring enthusiast.